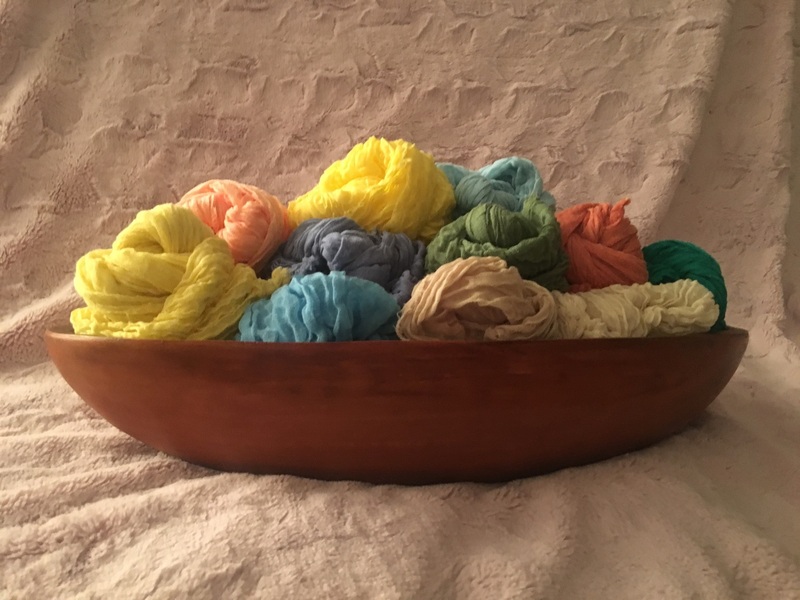 There are so many amazing things that you can do with cheesecloth fabric: from wedding decor to making cheese, to using it in cooking projects, arts and crafts, baby wraps, and so much more. 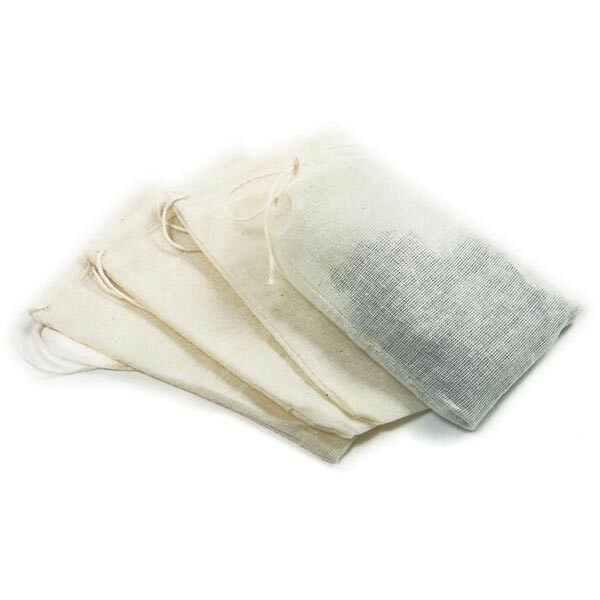 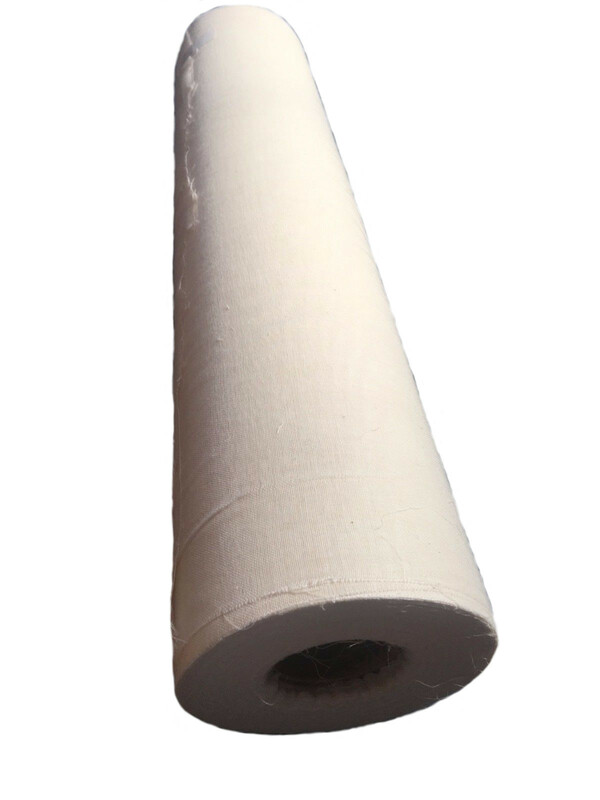 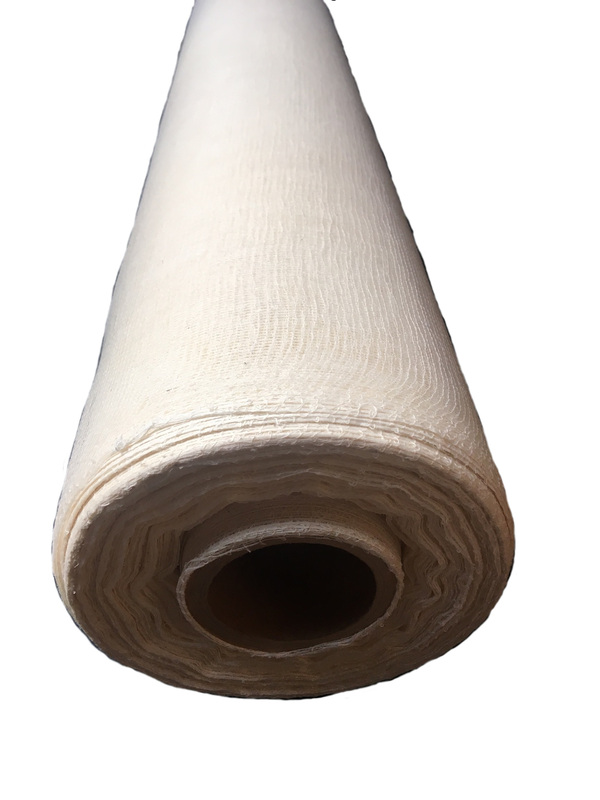 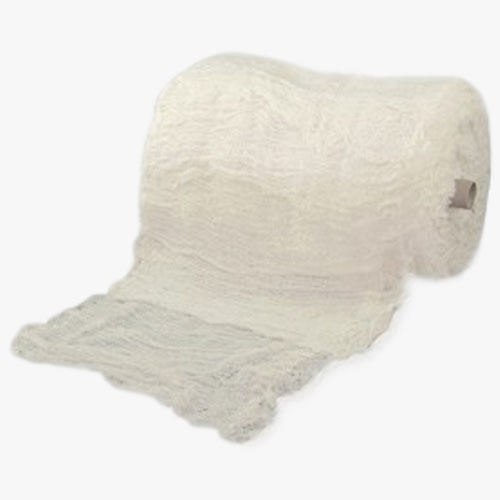 Here at Cheesecloth.com we offer all grades off cheesecloth bleached and unbleached as well as a wide variety of colored cheesecloth. 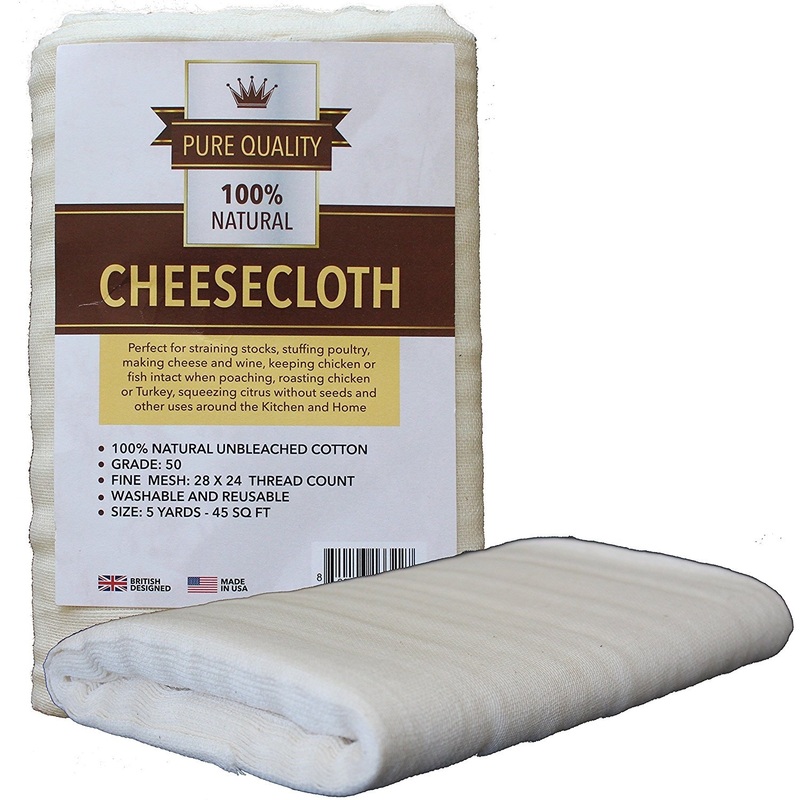 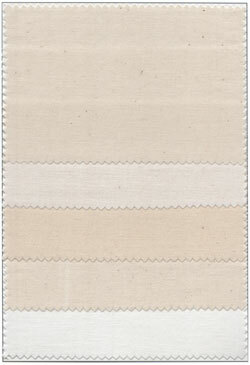 Buy cheesecloth direct from the source!